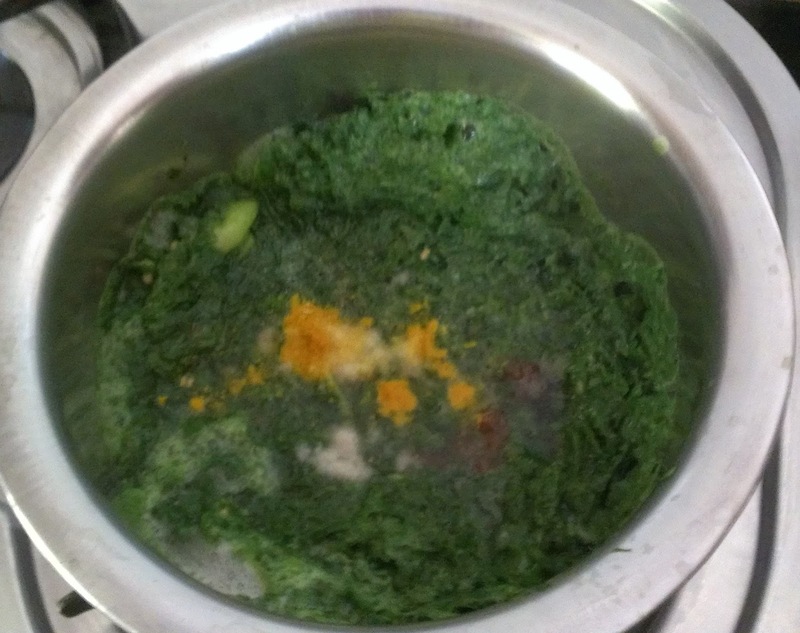 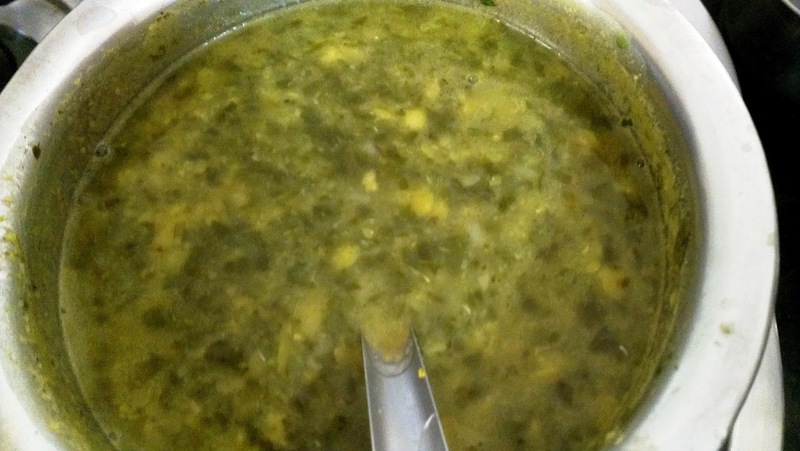 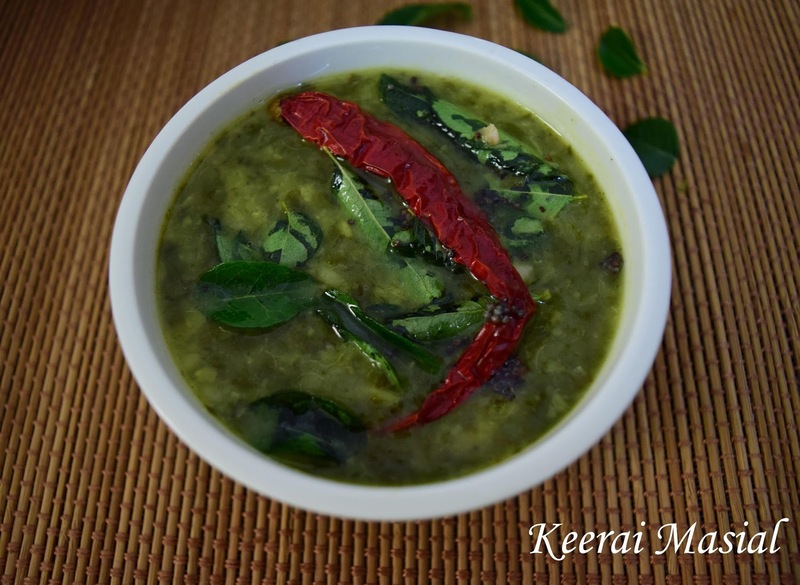 Spinach and dal in a "Keerai Masial" or "Keerai Kodhel" is a perfect way to have your daily dose of greens. 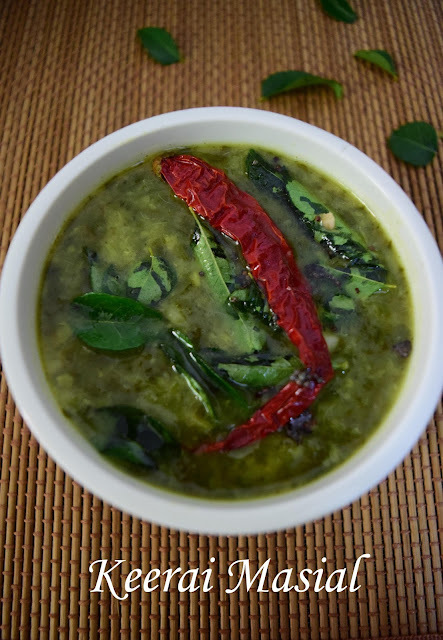 Serve this with steamed rice, a dollop of ghee, sliced onions and crisp papads....slurrp...healthy greens never tasted better!!! 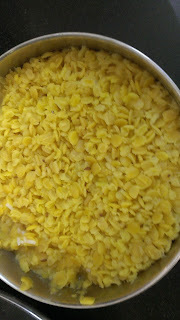 Pressure cook the toor dal for 3 whistles and keep aside. 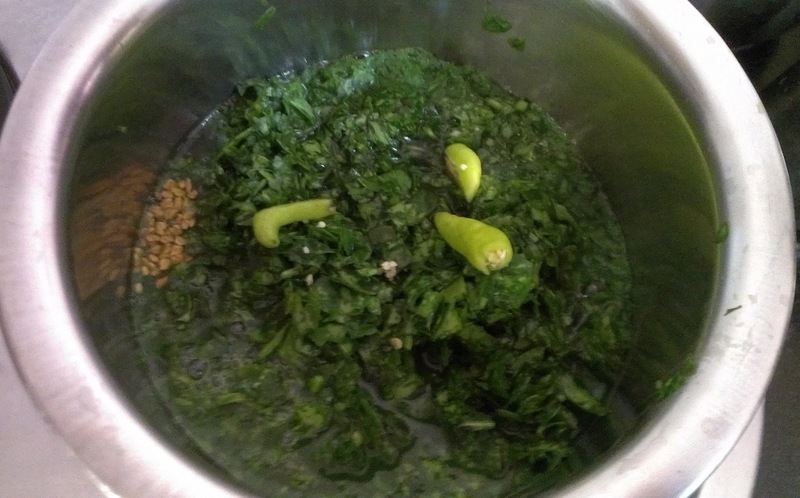 Boil spinach/amaranthus leaves in a cup of water with methi seeds and green chillis. 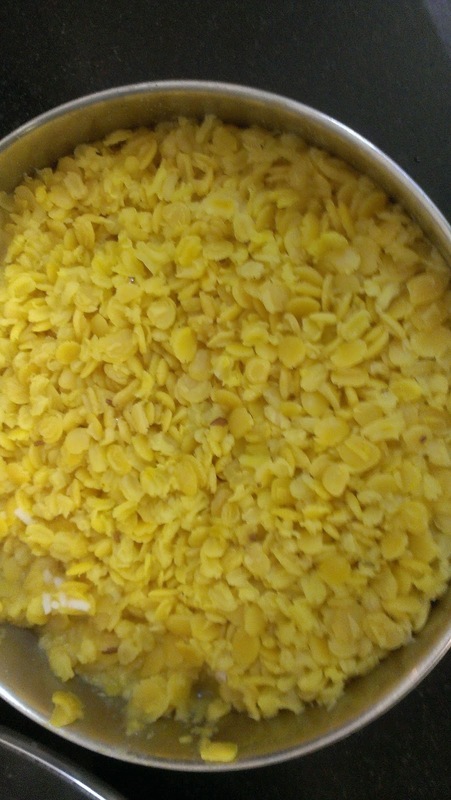 When its partially cooked, add tamarind extract, jaggery and turmeric powder. 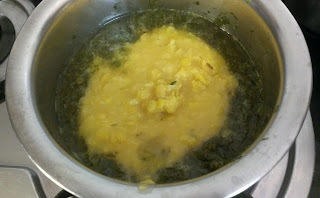 When the leaves are cooked and tender add the cooked toor dal. Add salt and mix well. Bring to a boil and switch off the gas. 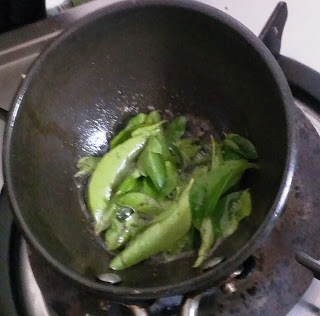 Heat oil, add mustard seeds. 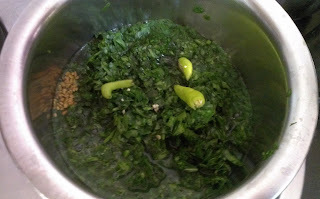 Add hing and curry leaves when the mustard seeds start to splutter. Add the tadka to the sambar and serve with steamed rice.